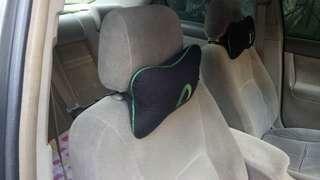 @yuslimeru990 is on Carousell - Follow to stay updated! 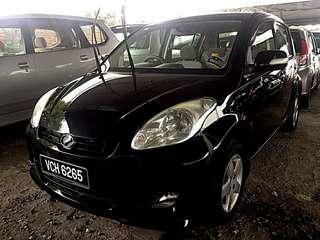 KERETA MYVI 1.3EZI ( A) @ TAHUN 2011 @ HARGA RM22,000 (FULL LOAN: SEBULAN RM350 X 8 TAHUN ) BERMINAT CALL EN ROSLI 012 5974962. 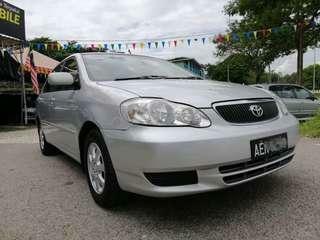 KERETA TOYOTA CAMRY 2.0 (A) @ TAHUN 2005 @ HARGA 30,000 (HARGA BOLEH DIRUNDING LAGI) @ BERMINAT CALL EN ROSLI SEGERA 012 5974962. 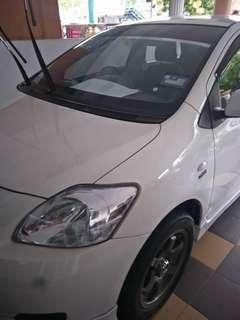 KERETA TOYOTA ALTIS E 1.6 (A) @ TAHUN 2002 @ HARGA RM20,000 (ON THE ROAD) BERMINAT CALL EN ROSLI 012 5974962.